David’s thorough understanding of real estate, from all sides of the transaction, along with exceptional customer service, gives his clients the knowledge that they are represented competently and professionally. Prior to building and managing Mahlowitz & Kanarek, LLC, David was a foreclosure specialist at JP Morgan Chase in New York City. He also lived in Shanghai, China, as a real estate attorney, and is proficient in Mandarin Chinese. 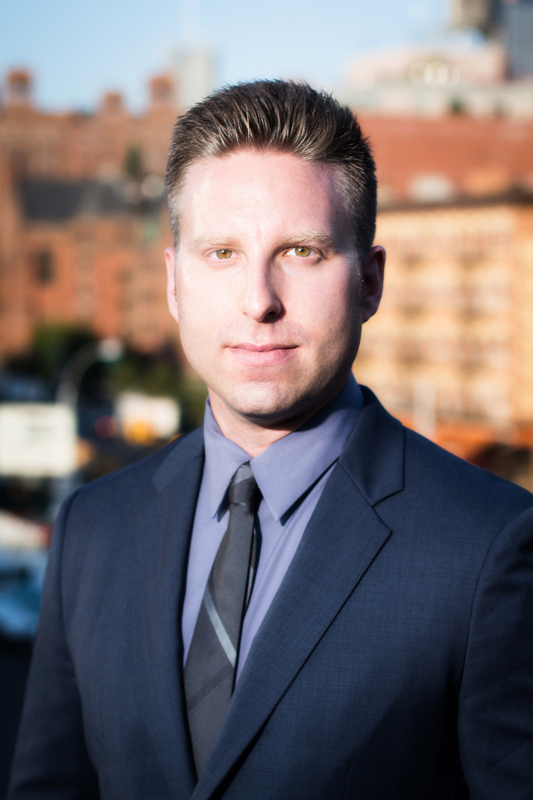 Prior to becoming an attorney, David was not only a real estate agent but also the principal owner and operator of a mortgage brokerage with 7 offices in 4 states with over 100 employees. 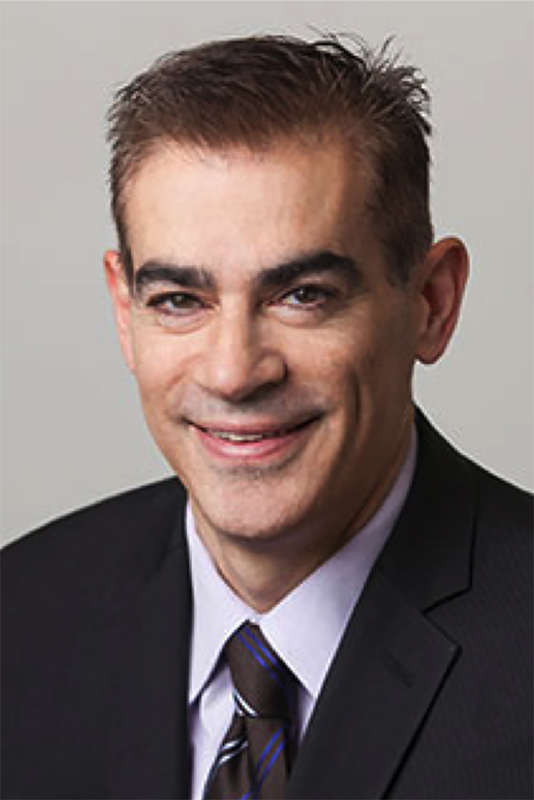 A graduate of New England School of Law as well as the University of Miami School of Business, David is licensed to practice law in Massachusetts, New York and Florida. Denzil Kanarek represents buyers, sellers, developers, and lenders in all aspects of real estate transactions. Prior to partnering with David J. Mahlowitz, Denzil was an associate at Ligris, one of the preeminent real estate firms in Massachusetts. He has extensive experience throughout the conveyancing process and delivers outstanding service to all his clients. A graduate from Boston University, Denzil earned his JD from the University of Miami. He is licensed to practice in Massachusetts and Florida. Denzil currently lives in Newton with his wife, two young daughters, and their dog, Sabie.